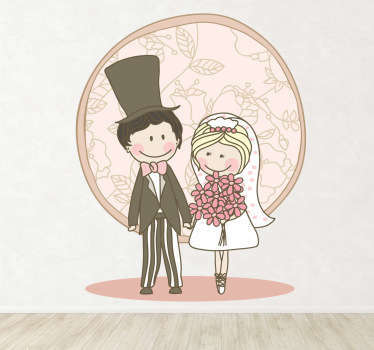 A collection of stickers for wedding decoration to make your day extra special. 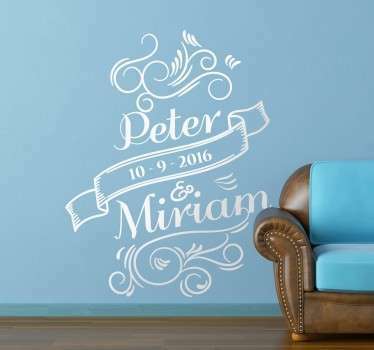 Are you looking for unique finishing touches for your wedding day? 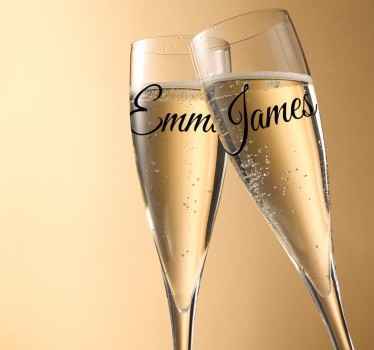 This great range can help to make your day more memorable and stand out from the rest! 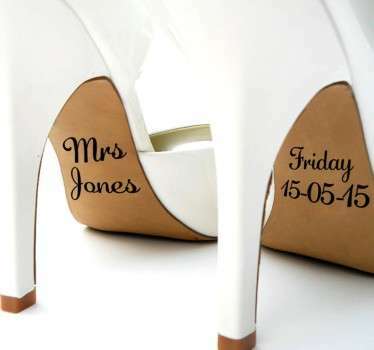 Elegant designs that can be used in a variety of ways from decorating your reception walls, your wedding favours or even on your shoes! 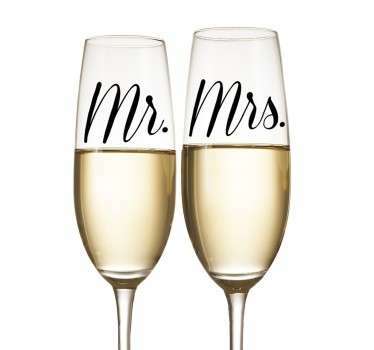 Choose from a wide selection of personalised stickers with you and your partners name. Many sizes and colours available to suit your colour theme and space.